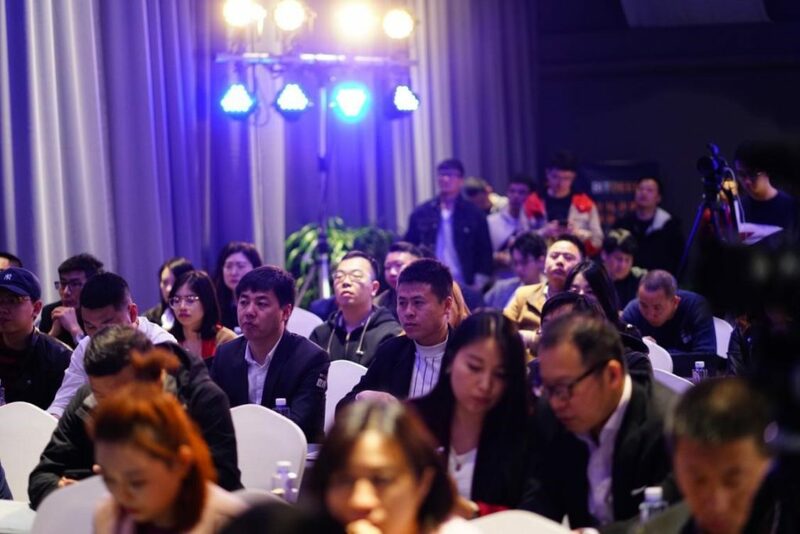 BEIJING, March 26, 2019 — Crypto Mining Industry Dialogue 2019, hosted by the world’s leading computing power-sharing platform BitDeer.com, has recently concluded its very first event in Beijing on March 24, bringing together hundreds of top players in the crypto mining field. 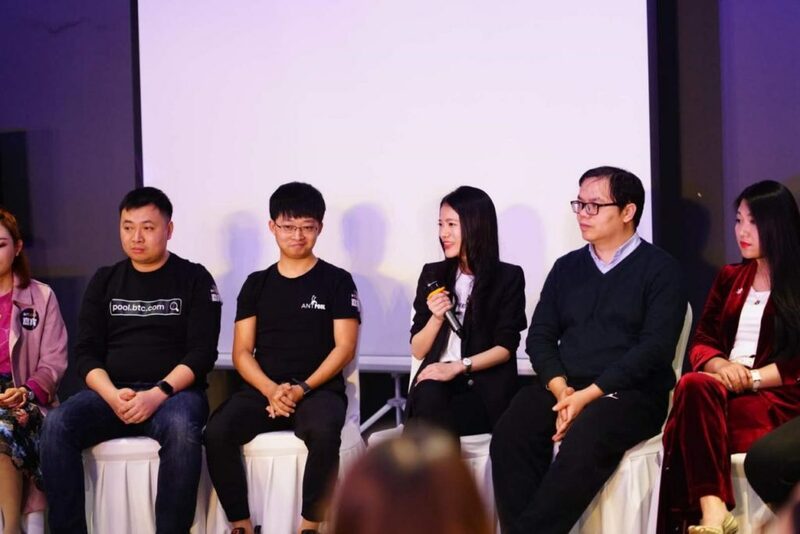 At the event, BitDeer.com’s founder & CEO Celine Lu made her first public debut after the leading computing power-sharing platform had gained immense popularity amongst mining community members from 223 countries within just 110 days of its official launch. 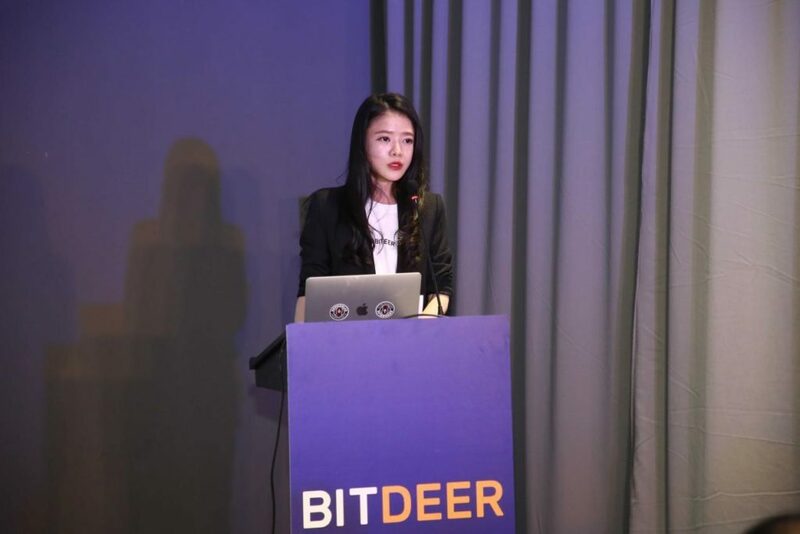 Celine Lu introduced the talented team behind BitDeer.com, and shared the trials and tribulations of launching an ambitious platform during the bearish crypto market. CEO of BTC.com and mining veteran Zhong Zhuang still saw great potentials in the crypto mining industry. He stated that mining pools, as the initial and key link of the industrial chain, need to identify providing a professional and reliable service as their top priority. As the world’s largest Bitcoin mining pools providing a one-stop pool service, BTC.com values the technological edges and the novel computing power-sharing model BitDeer.com has brought to the business. 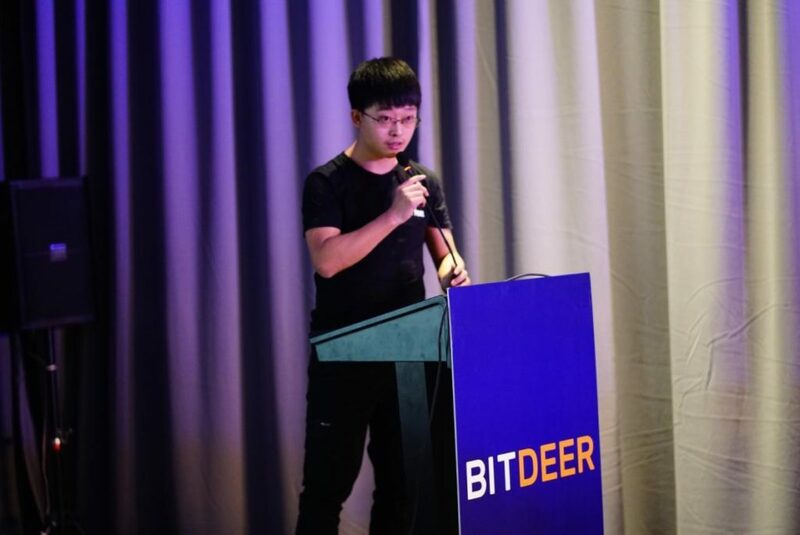 He believes the strategic partnership with BitDeer.com will provide a trustworthy solution to global individual miners. 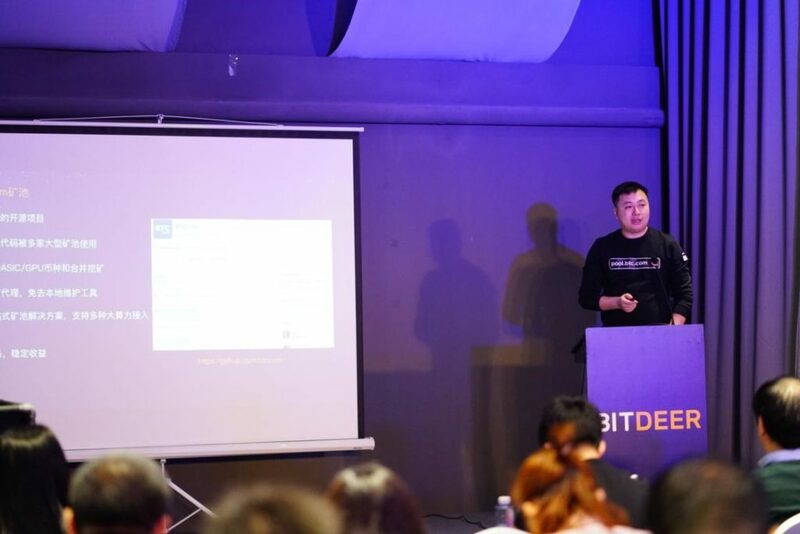 In his keynote speech “Crypto Mining Bible 2019”, Xin Tian, co-founder of AntPool, shared that mining pools, facilities, and rigs are three pillars in the mining industry driving the blockchain technology. Been steadily operating for five years, AntPool is proud to provide stable mining service for more than ten proof-of-work protocols. By joining forces with BitDeer.com, AntPool is looking forward to providing quality service to global users. Bitmain’s Head of APAC Sales Xiaojun Fan believes mining facilities, rigs, and the timing of investment are the three fundamentals of crypto mining. Computing power-sharing model backed by professionally managed and stable pool services could spare users the operations and maintenance costs of running professional facilities, lower the industry’s barrier to entry, and even assure higher profitability. Peicai Li, CEO of Wayi, said that the year of 2019 would witness lower risks and signal a good time to invest into crypto mining. From the perspective of an individual crypto investor, researcher Weiliang Xu shared his decision logic, investment methods, and channels with hundreds of attendees. Both were impressed with the global resources BitDeer.com had leveraged, and the reliable and professional service BitDeer.com had been providing to its global users. CEO of Tiantian Mining Ltd. Hua Chai, Mining Sea COO Captain Yu, and F2Pool’s Director of Business Development Hailu Gan joined Lu, Zhuang, and Tian in the final panel discussion on the experiences and lessons learned from the mining industry. According to Celine Lu, ineluctably affected by the recent tumultuous cryptomarket, the crypto mining industry should be prepared to lower the barrier to entry, reduce mining costs and strive to better serve individual miners. Take BitDeer.com as an example, the platform has not only enlisted an army of talents and professionals, leveraged global resources including the best pool service providers and utility companies, but also developed a mature and efficient risk control system. In order to provide a transparent, reliable, convenient and first-class computing power-sharing service to users around the world, BitDeer.com has been implementing its proprietary real-time computing power allocation technology, which allows users to be connected to a designated mining pool and offers daily payouts directly to the user’s chosen wallet address. Unlike traditional mining business model, BitDeer.com’s computing power-sharing model enables aspiring miners to dive right into the world of cryptocurrency mining and provides a white glove service solving the complexities of purchasing, installing and hosting mining machines by providing professionally-managed hardware miners at the world’s leading server colocation centers. Currently, BitDeer.com has teamed up with five out of the ten largest mining pools in the world: BTC.com, AntPool, Dpool, ViaBTC, and F2Pool. Furthermore, BitDeer.com has forged strategic partnerships with major cryptocurrency exchanges, wallets, and communities. BitDeer.com is actively seeking partnerships with mining pools and facilities, rig hosting service providers, exchanges and other third parties. 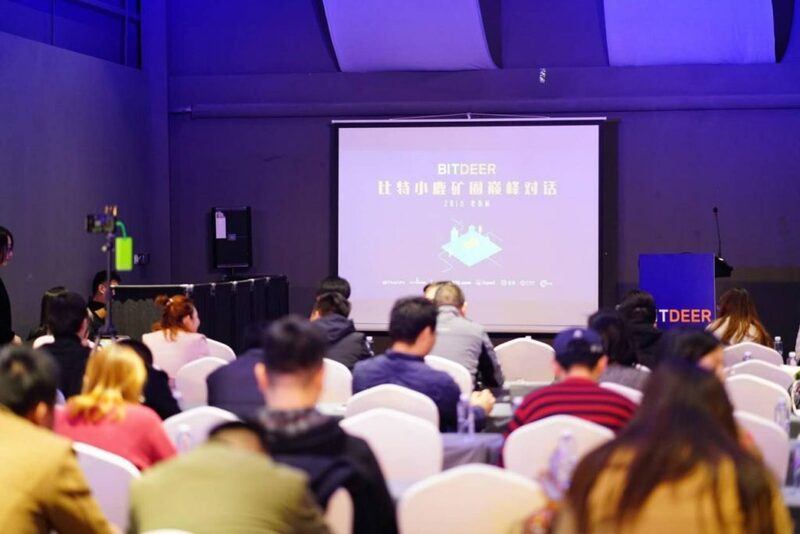 At the event, Celine Lu unveiled BitDeer.com’s “Mining Madness” month starting on March 24th. Interested parties should refer to https://www.bitdeer.com/en/cooperation for more details. Crypto Mining Industry Dialogue seeks to provide a platform where crypto miners, service providers, utility companies, power producers, and blockchain enthusiasts can discuss the industry landscape and relevant issues. According to BitDeer.com, crypto mining community members could expect upcoming events in Shanghai and Chengdu. For more information, please visithttps://www.BitDeer.com or connect onFacebook,Twitter,YouTube, andVK.